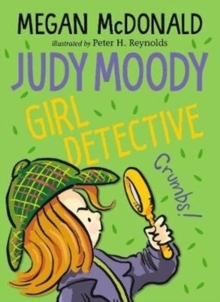 Jump-start a Judy Moody collection with this uber-cool compilation of the first two adventures in the series. 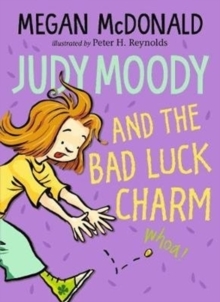 As more and more kids are feeling the Moody mania, it's time to offer a head start on the adventures that earned the feisty third-grader a place in readers' hearts. 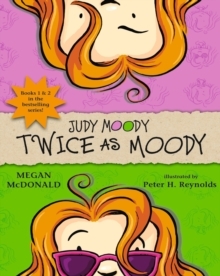 In Judy Moody, Mr Todd assigns his class a special Me Project and Judy really gets a chance to express herself! 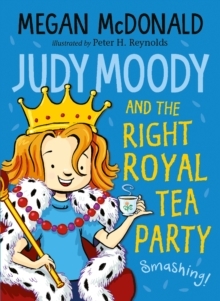 In Judy Moody Gets Famous! 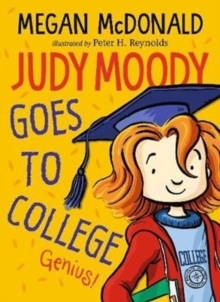 a determined Judy is out to find fame and happiness, but will she become more infamous than ever?